The impressionistic style of artist James Bartholomew perfectly suits coastal imagery. 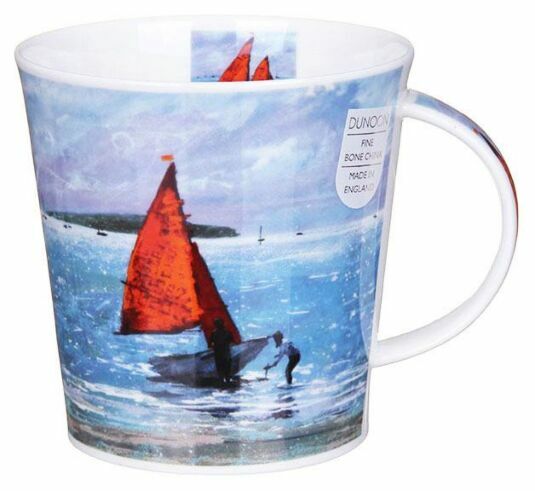 His sunlit sailing image works perfectly on this mug for Dunoon. Featuring a small boat with red sails just offshore in shallow water, with sparkling sunlight in a deep blue Cornish bay, this lovely mug is a perfect gift for those who love boats and seaside life. James Bartholomew’s energetic brushstrokes and lively colours make his paintings highly collectable. Featured on Dunoon’s mugs these beautifully observed animal portraits have a universal appeal. 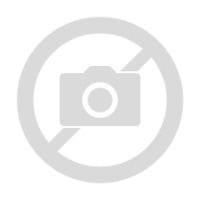 James is a member of the Royal Society of Marine Artists (RSMA) and The Manchester Academy of Fine Art (MAFA). When not on location, James works full time from his studio at the Mill House Gallery in Lancashire.